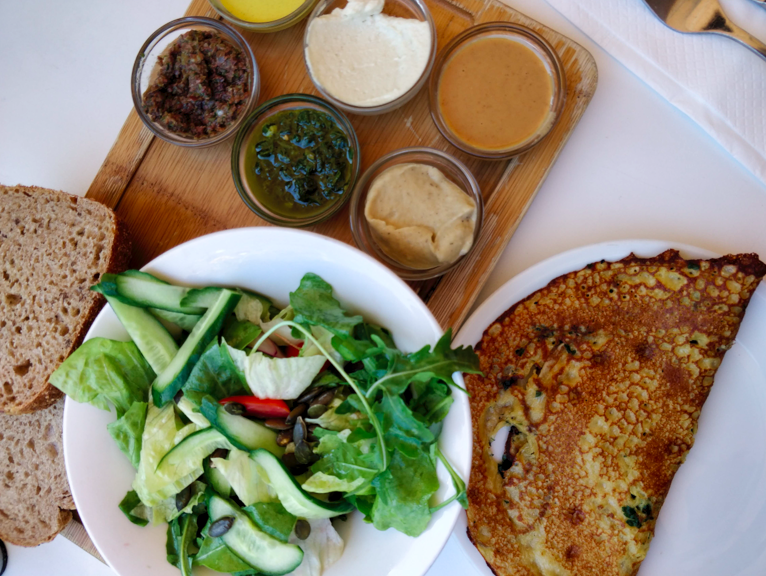 I don’t think any Tel Aviv brunch list is truly complete without Cafe Xoho - a total Tel Avivi staple. This spot always serves bagels, burritos, freshly baked cookies - but look out for the daily specials. 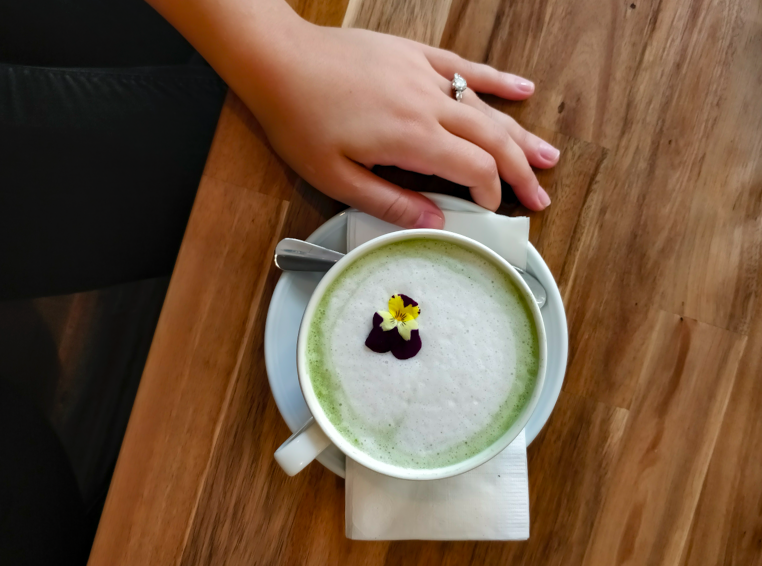 The coffee served is with beans from Cafe Mae, one of my top Tel Aviv coffee roasters, and they also make matcha lattes, golden milk and more. The one downside - you can’t book a table. So be sure to get there early or be ready to wait! Located in the center of the Levinsky Market, Tony ve Esther is a small, bustling spot perfect for a weekend brunch. 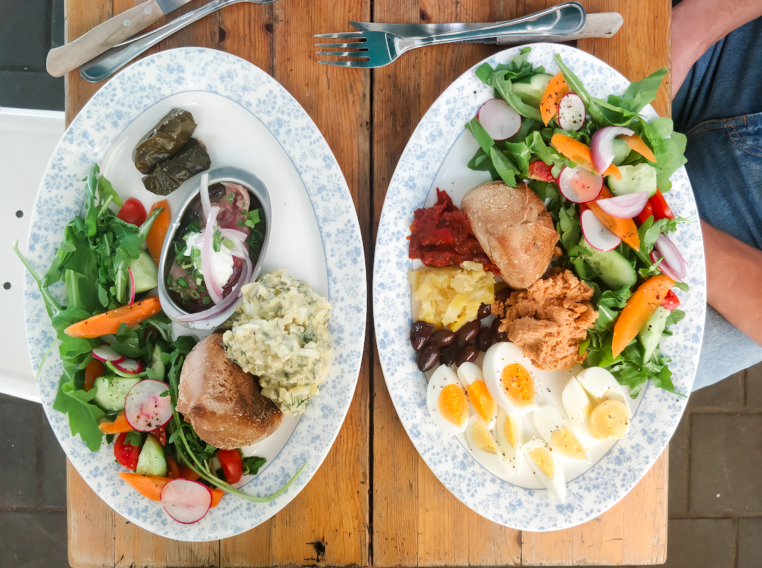 Known for their egg salad and smoked fish, the menu offers brunch dishes no matter what you’re craving - from salad filled plates to piping hot shakshuka. Open 24/7 and serving brunch daily, Brasserie M&R by R2M is one of Tel Aviv’s top brunch destinations. 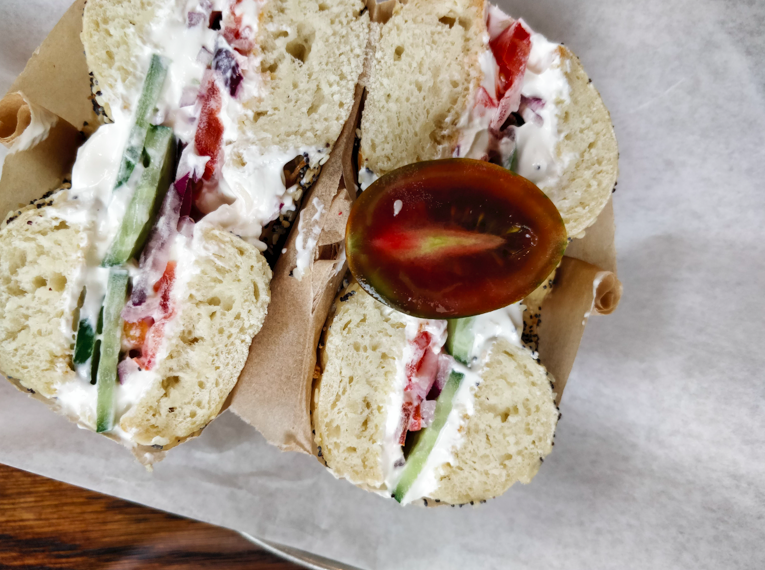 There you can find a classic Israeli breakfast, an array of French egg dishes and pastries (including one of TLV’s best pan au chocolat), club sandwiches, and more. Plus, all dishes come with your choice of hot drink AND a cocktail. One of the best vegan restaurants in Tel Aviv also makes this list for it’s incredible brunch menu - with dishes loved by vegans and non-vegans alike. Imagine… Chickpea omelets, sweet potato quiches, fresh salads, homemade bread and Anastasia’s famous vegan cheese spreads. Finish it off with a refreshing smoothie or any of their unique coffee alternatives with homemade nut milks (but don’t worry, they serve proper coffee too) If you haven’t been yet, Anastasia’s brunch is a must. Right in the heart of the Carmel Market, this laid-back spot serves up tasty food and organic coffee. Their colorful menu is one of the freshest in town, thanks to its location, and their best dishes include the french roast with fresh fruit and their market salad. Bonus - they serve the best blueberry muffins in town. This wonderful Italian tapas bar is my go-to whenever I want to impress. 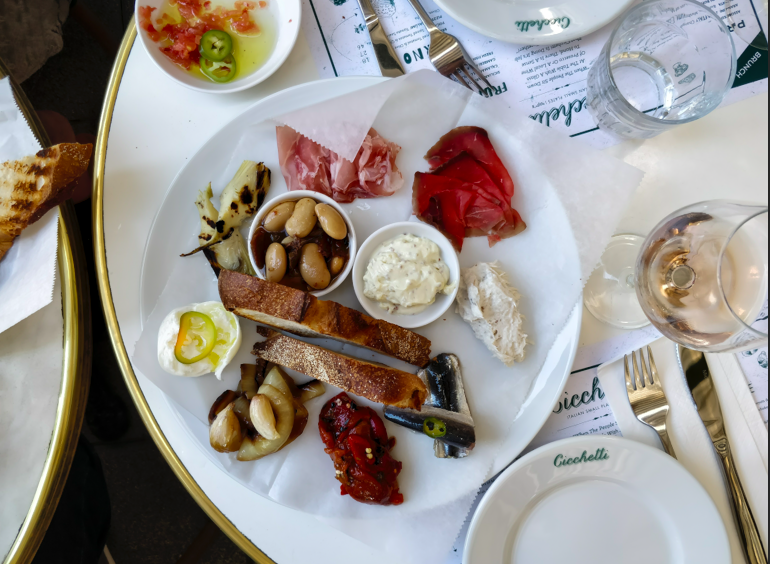 Cicchetti is all about the food and their brunch menu is perfection. From their frittata packed with greens, potatoes and cheese to their “Italian plate” loaded with cured meats, cheese and antipasto - Cicchetti is always a winner.